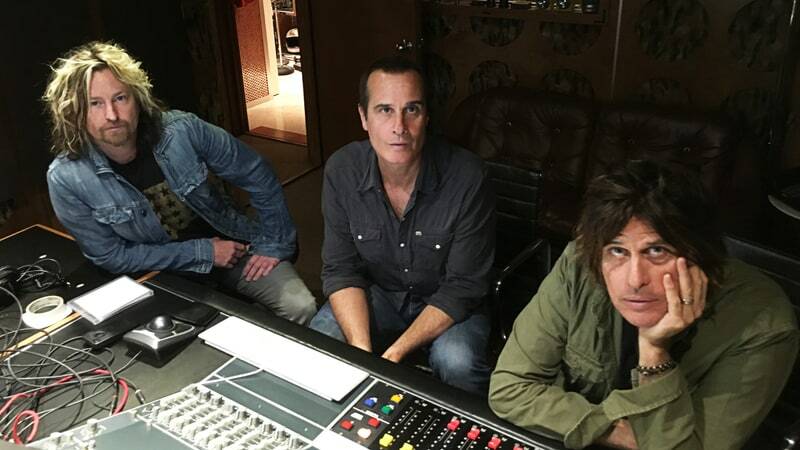 The surviving members of Stone Temple Pilots – bassist Robert DeLeo, guitarist Dean DeLeo and drummer Eric Kretz – unbox the Super Deluxe Edition of the 25th anniversary reissue of their debut album, “Core”, in a newly-released video. A 2CD Deluxe Version contains a newly-remastered version of the original album expanded with rare b-sides and previously unreleased demos, while a single disc remaster of the original album is available, as well. The packages have been issued 25 years to the day of the original record’s release.